The Science Faculty deliver a variety of courses at all Key Stages, developing knowledge and skills in biology, chemistry, physics and general science. The faculty has dedicated teaching staff, well equipped laboratories and are committed to delivering excellent learning for all students. Students will relate scientific explanations to phenomena in the world around them and start to use modelling and abstract ideas to develop and evaluate explanations. Introduction to Science, Matter and its Reactions, Forces and their Effect, How we are made, Energy and Electricity. Ecology and Classification, Elements, Compounds and Mixtures, Energy Transfers, Staying Alive, The Earth. 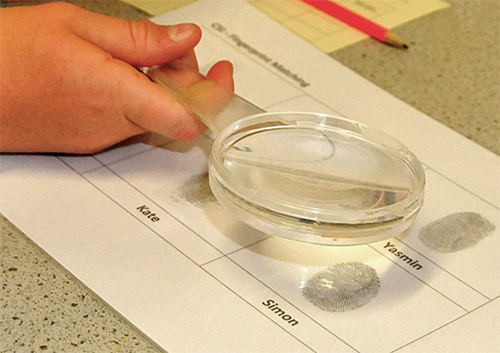 In the Autumn term of Year 9, students study three topics: Forensic Science, The Need for Speed and Particles and Reactions, followed by an end of unit assessment. This completes their Key Stage 3 Science course. 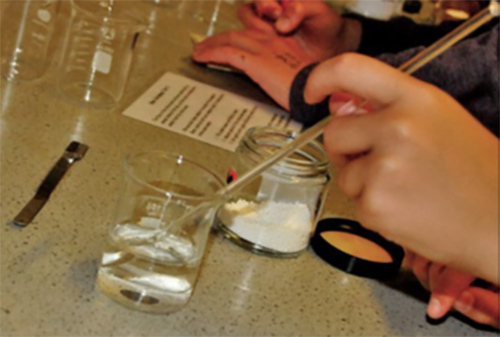 In the Spring and Summer terms, Year 9 students will start their Key Stage 4 course and will study Biology, Chemistry and Physics topics from Edexcel GCSE Combined Science. All classes are taught in mixed ability tutor groups in Year 7 and Year 8. Students are taught in sets in Year 9 for the remainder of the Key Stage 3 course and their GCSE studies. Through their Science work students will also develop skills in literacy, numeracy, ICT. Further details of Belper School’s Assessment Policy and the Science Faculty Assessment Policy can be found in the relevant section of the website. Students’ knowledge, understanding and skills in Biology, Chemistry and Physics are assessed through a range of assessment opportunities. Assessment at Key Stage 3 is both formative and summative. Formative, on-going assessment tasks e.g KATs determine what students have learned within a topic/module and students and teachers identify the ‘next steps’ for students to further develop and improve learning. Summative assessment tasks e.g topic tests and end of year exams measure the attainment of students within a topic or a range of topics. Student progress can be determined using the results from formative and summative assessments. *Each topic starts with a baseline task to identify prior knowledge and finishes with a formative assessment (self-assessed by students) so students can see the progress they have made and identify their next steps. *End of topic assessments which allow students to demonstrate their scientific skills e.g. 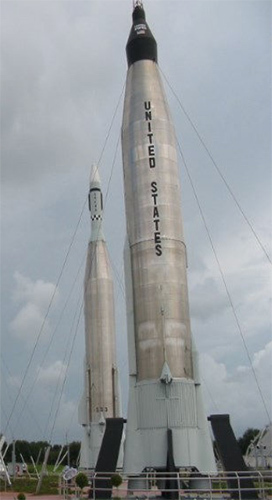 their ability to plan experiments and to carry out chemical reactions. *Each topic starts with a baseline task to identify prior knowledge and finishes with a formative assessment which is self-assessed by students so they can see the progress they have made and identify their next steps. *End of topic assessments which allow students to demonstrate their scientific skills e.g. their ability to use models to explain scientific ideas. Please consult the Homework Procedure Document - Science Faculty (to be read in conjunction with the whole school ‘Homework Policy’ document). These may include short and long answer questions, extended writing, research, presentations, projects (over a longer period), making models, revision. Teachers may recommend specific websites when homework is set. A variety of enrichment activities take place throughout the year, both in school and out of school. 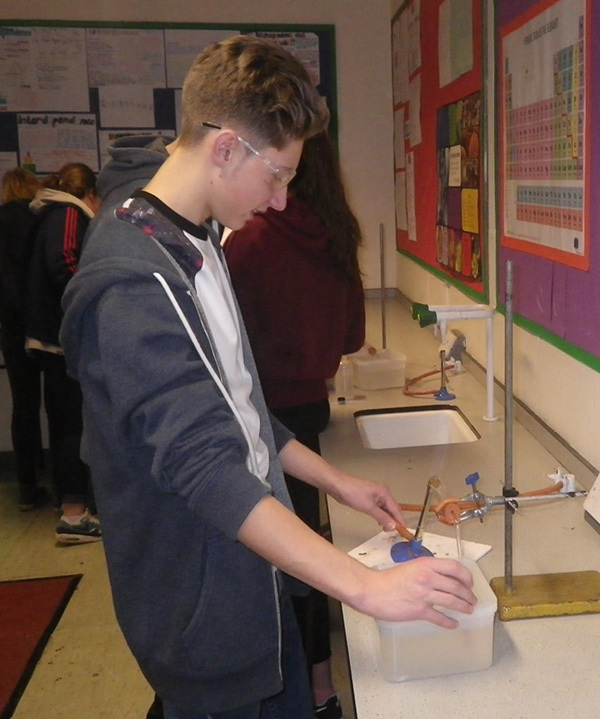 Activities which have taken place in previous years have included the Salters Chemistry Festival which takes place at a local University in May, Tomorrow’s Engineers Workshops. It remains a national priority that all students should have a good grasp of Science, so that they can make sense of the increasingly scientific and technological world we live in. All students will therefore have a common grounding and experience of Science, preparing them for the applications of Science that we all experience in our lives. 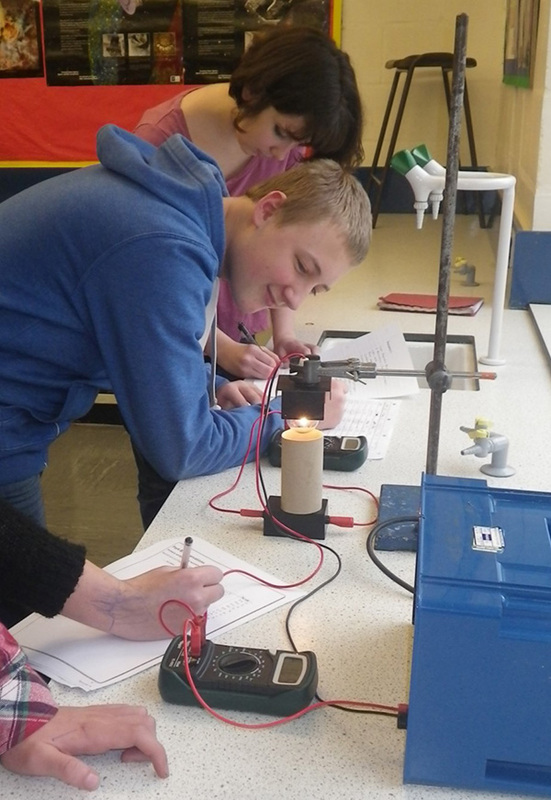 At Belper School, Science GCSE courses start in January of Year 9 and they continue throughout Years 10 and 11. Students follow a specific pathway, as outlined below and complete all of the Biology, Chemistry and Physics units in core lesson time for Combined Science and if following Separate Sciences they also have their Option lessons. Year 10 students will continue to study the new GCSE Combined Science or Separate Sciences Biology, Chemistry, Physics they started in the January of Year 9 which will be externally assessed through examinations at the end of Year 11. Students will sit a full mock examination at the end of Year 10. There are two main ways to study Science at GCSE. These are Combined Science and Separate Sciences. Combined Science covers Biology, Chemistry and Physics and results in 2 GCSEs. Biology Paper 1 Topic 1 – Key concepts in biology, Topic 2 – Cells and control, Topic 3 – Genetics, Topic 4– Natural selection and genetic modification, Topic 5 – Health, disease and the development of medicines. Biology Paper 2 Topic 1 – Key concepts in biology, Topic 6 – Plant structures and their functions, Topic 7 –Animal coordination, control and homeostasis, Topic 8 – Exchange and transport in animals, Topic 9 – Ecosystems and material cycles. Chemistry Paper 1 Topic 1 – Key concepts in chemistry, Topic 2 – States of matter and mixtures, Topic 3 – Chemical changes, Topic 4 – Extracting metals and equilibria. Chemistry Paper 2 Topic 1 – Key concepts in chemistry, Topic 6 – Groups in the periodic table, Topic 7 –Rates of reaction and energy changes, Topic 8 – Fuels and Earth science. Physics Paper 1 Topic 1 – Key concepts of physics, Topic 2 – Motion and forces, Topic 3 – Conservation of energy, Topic 4 – Waves, Topic 5 – Light and the electromagnetic spectrum, Topic 6 – Radioactivity. Physics Paper 2 Topic 1 – Key concepts of physics, Topic 8 – Energy – Forces doing work, Topic 9 – Forces and their effects, Topic 10 – Electricity and circuits, Topic 12 – Magnetism and the motor effect, Topic 13 – Electromagnetic induction, Topic 14 – Particle model, Topic 15 – Forces and matter. There is no separately assessed coursework but students are expected to gain a good knowledge of the process of ‘Working Scientifically’ through a number of “core practicals” that will be assessed as part of the examinations along with mathematical skills. These are a key part of the course with 6 in Biology, 5 in Chemistry and 7 in Physics, specified by Edexcel. Over the two years students will be given the opportunity to complete these practicals and make detailed notes on them for future revision. There is also an increased emphasis on mathematical skills in the new courses. There are different weightings for maths within the exams, Combined Science 20% overall. Biology 10%, Chemistry 20% and Physics 30%.The main difference being that for the Physics exams students are expected to learn and be able to recall 19 key equations. They will have to know these to be able to answer up to 20% of the questions in the exam paper. If Separate Sciences has been chosen as an option students will study the content of the Combined Science course as well as further or extended topics in the three Science subjects. Biology Paper 1 Topic 1 – Key concepts in biology, Topic 2 – Cells and control, Topic 3 – Genetics, Topic 4 – Natural selection and genetic modification, Topic 5 – Health, disease and the development of medicines. Biology Paper 2 Topic 1 – Key concepts in biology, Topic 6 – Plant structures and their functions, Topic 7 – Animal coordination, control and homeostasis, Topic 8 – Exchange and transport in animals, Topic 9 – Ecosystems and material cycles. Chemistry Paper 1 Topic 1 – Key concepts in chemistry, Topic 2 – States of matter and mixtures, Topic 3 – Chemical changes, Topic 4 – Extracting metals and equilibria, Topic 5 – Separate chemistry 1. Chemistry Paper 2 Topic 1 – Key concepts in chemistry, Topic 6 – Groups in the periodic table, Topic 7 – Rates of reaction and energy changes, Topic 8 – Fuels and Earth science, Topic 9 – Separate chemistry 2. Physics Paper 1 Topic 1 – Key concepts of physics, Topic 2 – Motion and forces, Topic 3 – Conservation of energy, Topic 4 – Waves, Topic 5 – Light and the electromagnetic spectrum, Topic 6 – Radioactivity, Topic 7 – Astronomy. Physics Paper 2 Topic 1 – Key concepts of physics, Topic 8 – Energy – Forces doing work, Topic 9 – Forces and their effects, Topic 10 – Electricity and circuits, Topic 11 – Static electricity, Topic 12 – Magnetism and the motor effect, Topic 13 – Electromagnetic induction, Topic 14 – Particle model, Topic 15 – Forces and matter. These are a key part of the course with 8 per subject specified by Edexcel. Over the two years students will be given the opportunity to complete these practicals and make detailed notes on them for future revision. There is also an increased emphasis on mathematical skills in the new courses. There are different weightings for maths within the exams, Biology 10%, Chemistry 20% and Physics 30%. The main difference being that for the Physics exams students are expected to learn and be able to recall 19 key equations. They will have to know these equations to be able to answer up to 20% of the questions in the exam paper. Within modules you will study a wide range of biological concepts that build directly upon your GCSE Science. It is strongly advised that you have at least grade 5/6 in higher tier maths. Throughout the course you will develop a range of practical skills which are integrated within the topics and are assessed through written examinations. The internally assessed Practical Endorsement skills form part of the full A Level Biology. You will complete a minimum of 12 assessed experiments covering technical skills together with the use of apparatus and practical techniques. 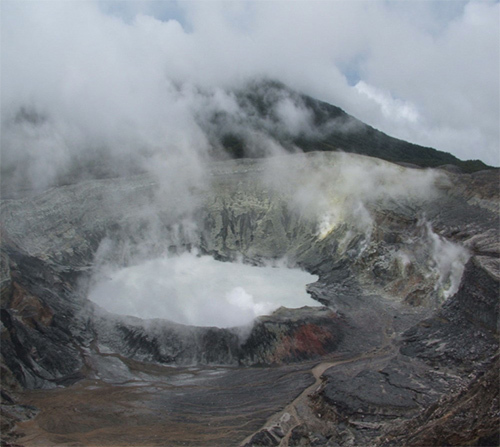 You will also gain an awareness of the environmental, technological, ethical and economic aspects of Biology. Cellular control; Patterns of inheritance; Manipulating genomes; Cloning and biotechnology. Ecosystems; Populations and sustainability. “Biology is the study of life itself; what life on planet Earth has been, is now and could be under our ever-increasing influence”. Within modules you will study a wide range of chemical concepts that build directly on your GCSE Science. Throughout the course you will develop a range of practical skills which are integrated within the topics and are assessed through written examinations. The internally assessed Practical Endorsement skills form part of the full A Level Chemistry. You will complete a minimum of 12 assessed experiments covering technical skills together with the use of apparatus and practical techniques. You will also gain an awareness of the environmental, technological, ethical and economic aspects of Chemistry. A Level Chemistry provides a firm foundation for you to progress to study Chemistry at further or higher education or to follow courses in related subjects e.g. medicine, biochemistry, veterinary science, forensic science, engineering, dentistry, physiotherapy, sports science, oceanography, environmental sciences. Physics is a subject that asks the fundamental questions about how the world works. How do matter and forces interact in all situations. Mysteries from the very small to the very large. Within modules you will study a wide range of Physics concepts that build directly on your GCSE Science. Endorsement skills form part of the full A Level Physics. You will complete a minimum of 12 assessed experiments covering technical skills together with the use of apparatus and practical techniques. You will also gain an awareness of the environmental, technological, ethical and economic aspects of Physics. As the A level course is now linear for the full A level qualification all 6 modules are covered by examinations at the end of Year 13. A Level Physics provides a firm foundation for you to progress to study Physics at further or higher education or to follow courses in related subjects e.g. medicine, biophysics, engineering, dentistry, architecture, astrophysics.